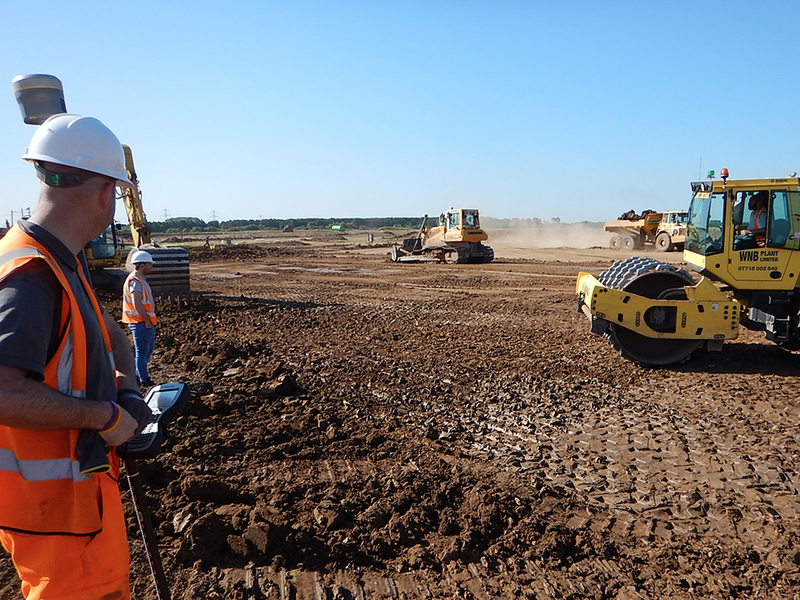 Commissioned as both Designer and Project Manager to produce the design and oversee the construction of the final 3km dual carriageway section of the Corby Northern Orbital Road. 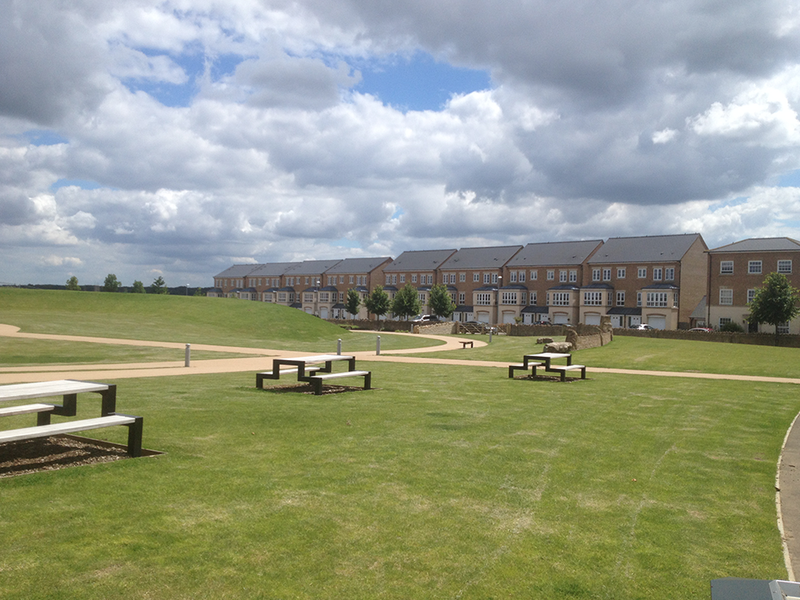 The works included complex highway design, a major roundabout, drainage strategy, detailed drainage design incorporating a SUDs design solution and detailed earthworks modelling to mitigate the issues of contaminated land within the site. The design was produced in accordance with local and national design guidance, and using our technical experience and of the use of the latest design software we achieved an alignment which provided a saving to the client in the region of £2M.